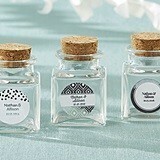 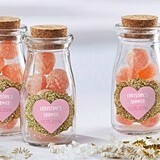 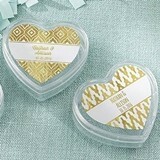 Even with the other pressures of budgeting for your big day, the last thing most brides want to scrimp on is their wedding favors. 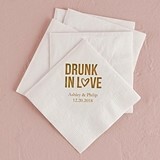 Most of the energy goes into the planning of the event itself; after all, that's the purpose of the celebration -- to celebrate this loving union. 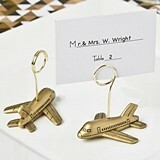 But still, many guests fly from far away places to be with you and your family, and a token of appreciation and thanks is appropriate. 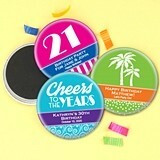 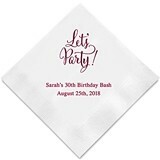 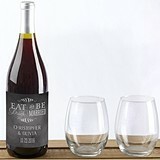 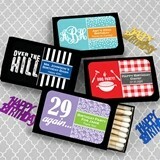 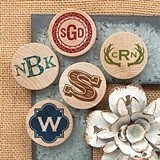 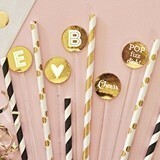 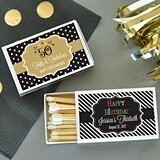 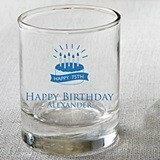 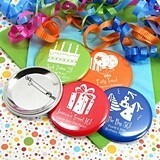 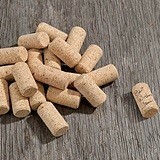 To this end, the buyers at Party Favor Source shop for the latest styles that can satisfy the tightest of budgets. 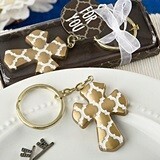 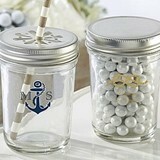 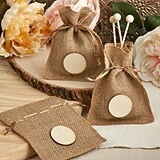 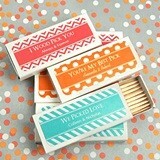 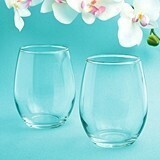 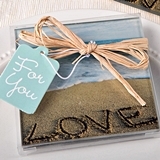 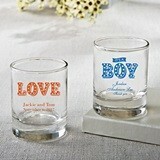 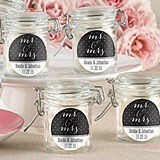 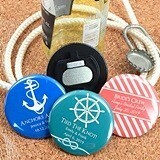 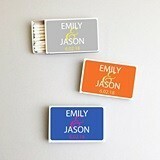 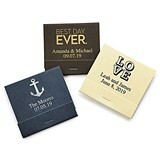 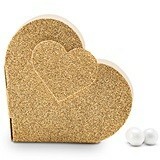 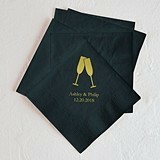 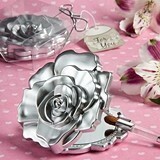 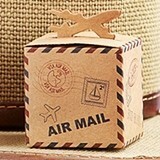 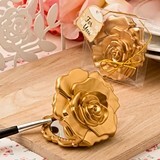 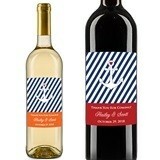 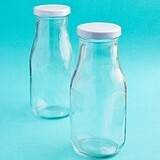 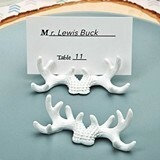 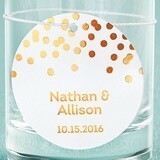 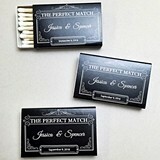 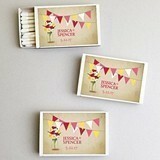 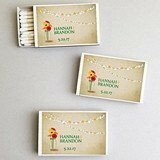 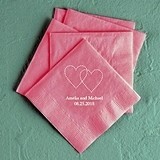 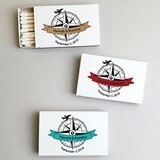 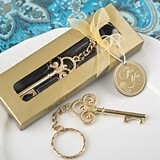 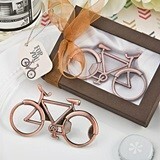 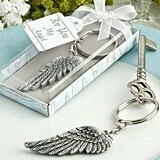 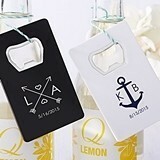 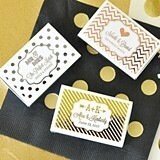 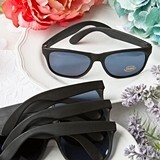 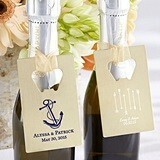 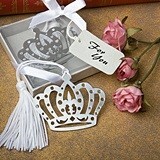 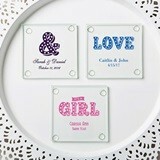 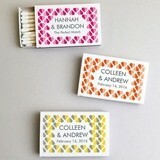 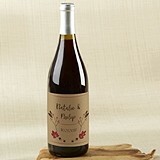 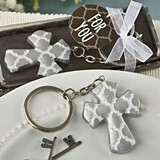 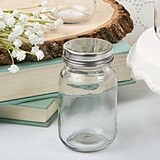 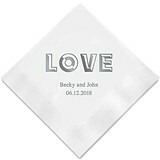 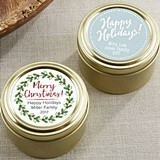 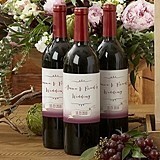 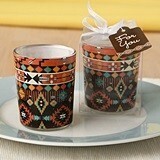 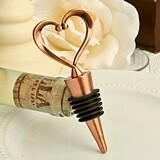 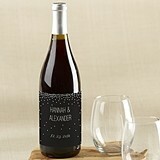 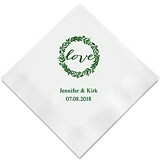 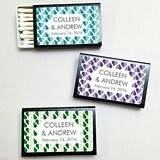 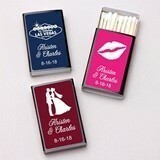 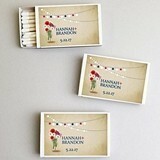 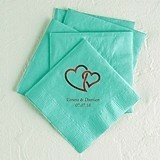 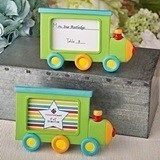 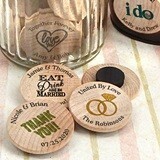 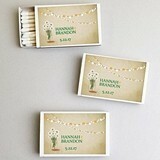 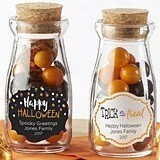 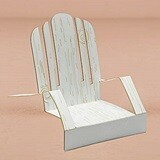 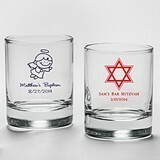 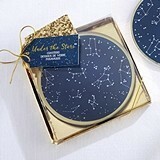 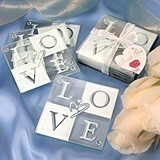 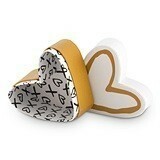 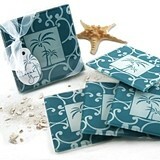 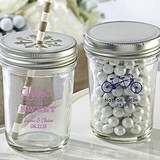 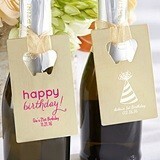 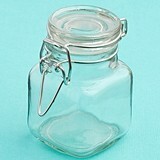 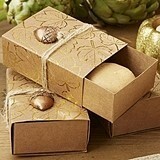 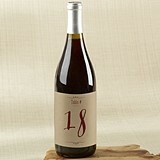 Here you'll find our absolute cheapest wedding favors, always under $1.00 each, and gifts you can give with pride. 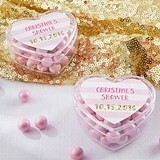 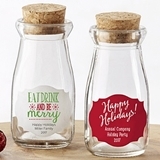 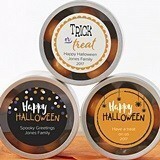 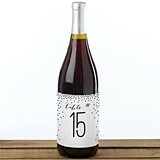 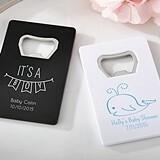 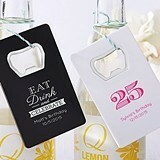 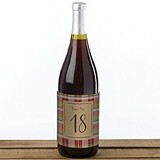 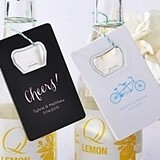 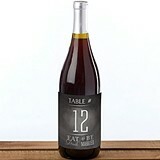 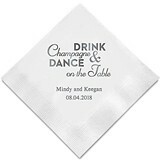 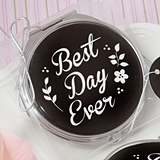 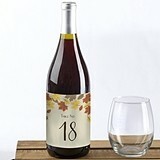 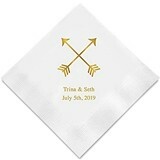 Our cheap wedding favors are carefully selected for quality from manufacturers who can afford to offer these favors at the smallest of margins.